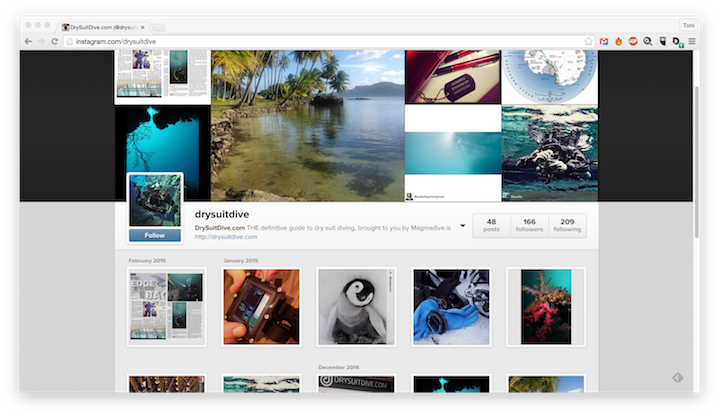 Launched DrySuitDive.com, a platform dedicated to providing dry suit divers with the latest tutorials, gear reviews, and in-depth destination guides. 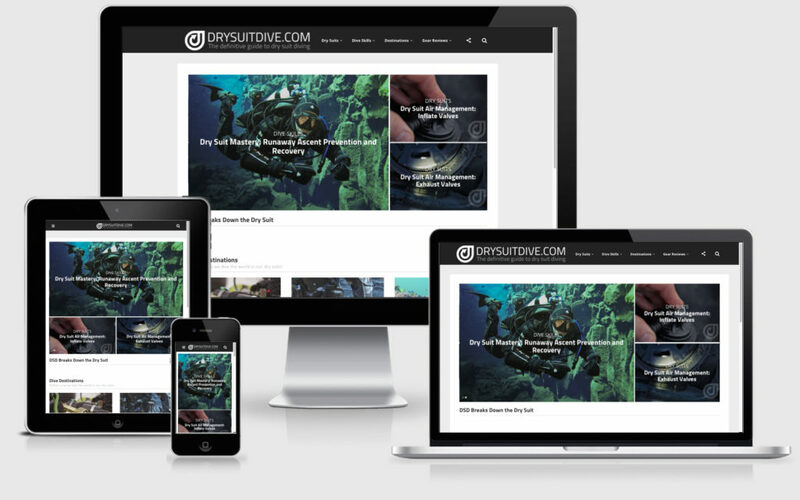 The site harnesses the power of WordPress to enhance customer service for the dive guide company, Magmadive.is. 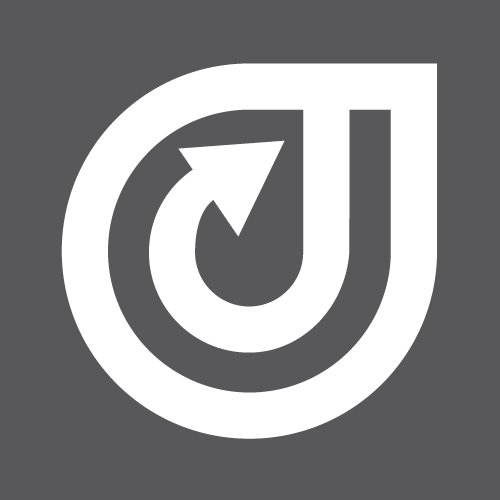 Created the branding and logo for this website as well as custom graphics. Managed social media accounts garnering over 600% increase in followership within 6 months of website launch. DSD is currently under new management.